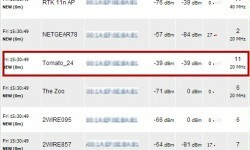 When you setup a wireless bridge with Tomato, it’s best to use two identical routers of the same model number. I also recommend that you install the same firmware version on both routers. 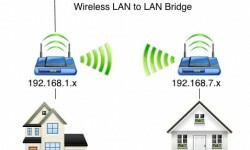 Ideally, you’ll get the best overall performance by using two dual band routers. Use one band for the wireless bridge. Use the other for your wireless clients. 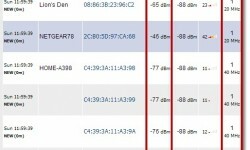 When you setup a wireless bridge between two Tomato routers, bear in mind that Tomato doesn’t offer a “repeater bridge” mode. But it does have a mode called “Access Point + WDS”. This is similar to how the repeater bridge mode in DD-WRT operates. They both retransmit the broadcast and they both decrease throughput with each wireless hop. 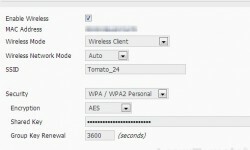 Tomato offers a wireless bridge mode that allows you to connect to a host router much like any other wireless client. 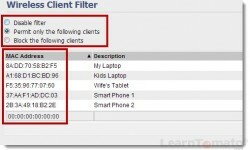 In ‘client mode’, the router does not retransmit wireless signal to other clients. 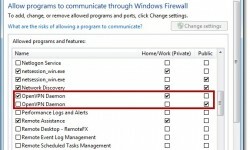 Client mode is great when you want to put a group of computers on a different subnet, but those computers can be connected with an Ethernet cable. Having remote access to your home network provides a great deal of freedom and flexibility. In a way, it’s like having a personal cloud. With remote access, you can access your files, control computers, and view home security cameras from your mobile device. With today’s technology, remote access provides you with untethered maximum mobility. Signal interference can shorten your WiFi range, cause slow performance and other WiFi problems. The first step is to measure the level of noise on that channel. Slow WiFi and other problems may be eliminated by changing the channel of the broadcast. Doing so may increase your WiFi range, improve connectivity, and load web pages more quickly. 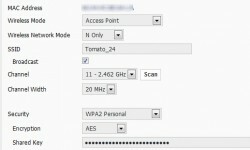 Tomato VPN turns your router into a VPN server. 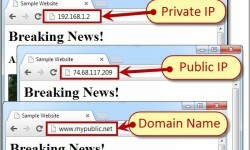 A VPN is a secure tunnel that allows you to connect to other networks, such as your home network, office network, database server, etc. 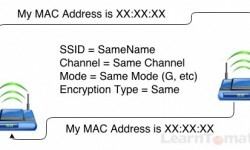 A VPN operates on the clinet/server model. In this case, your Tomato router is the VPN server and the client is whatever computer you use to initiate the connection.